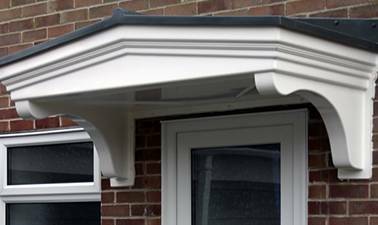 Our highly skilled installers are all trained to have exacting standards to ensure a quality build every time. 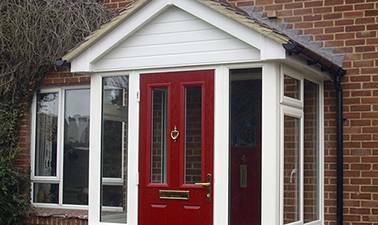 We’ve been installing quality bespoke windows, doors and conservatories from our Andover base since 1995. 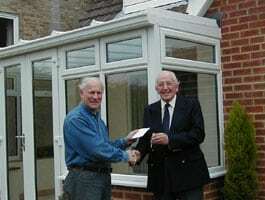 Test Valley Windows is a double glazing company with a service second to none. 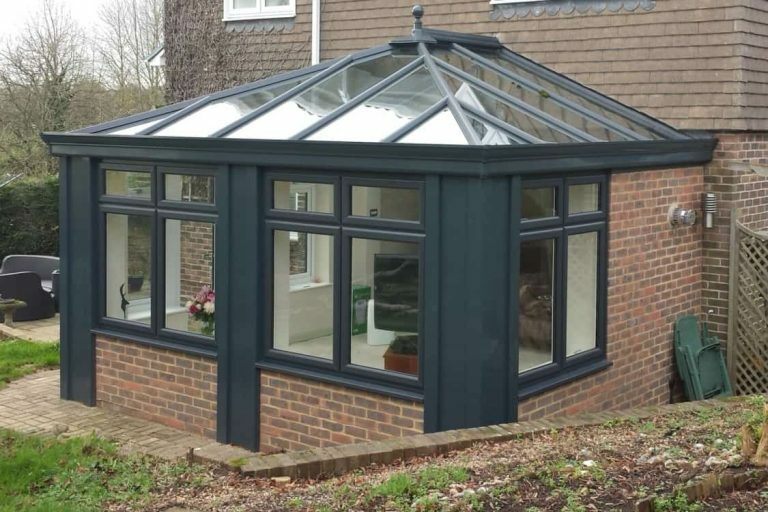 All of our double and triple glazed windows, door, conservatory, orangery, guttering, roofline and commercial installation services are available across Hampshire, Wiltshire, Dorset, Berkshire and Surrey. 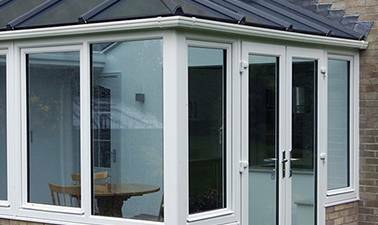 I am so pleased I chose Test Valley Windows to install my new conservatory, the quality of the finished installation is excellent. 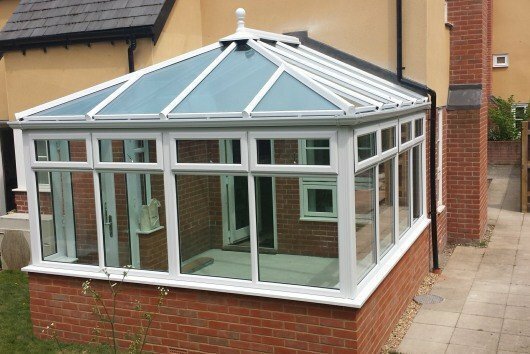 I will be recommending you to any friends and family who are looking for a top quality installation by a quality local company. Very pleased with excellent service and the result. 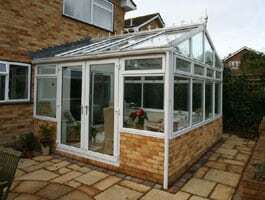 Our new conservatory built on the foundations of our previous is a superb addition to our house. 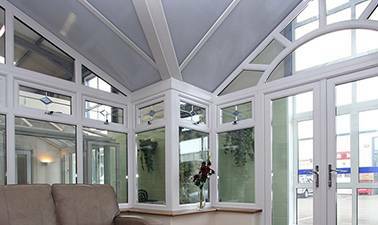 We spend hours in our fantastic new conservatory; we wouldn't hesitate to recommend Test Valley Windows. We couldn't be happier with our new conservatory; we use it more than any other room in our home. Everyone comments on how nice it looks, and we always say how happy we are with the service Test Valley Windows provided. 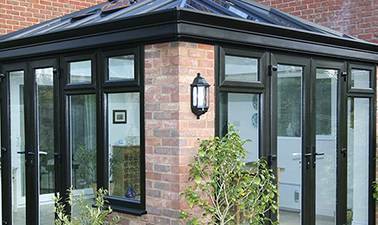 Having visited Test Valley Windows' showroom and see their range of products, I chose a combination of black and white uPVC windows to compliment my period property. I am delighted with the finished installation, everyone was very professional and took pride in the job they were doing. 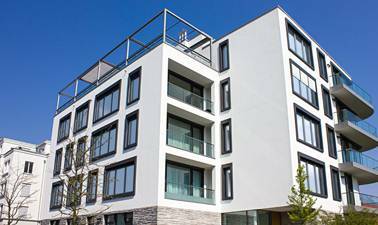 I wouldn't hesitate to recommend Test Valley Windows to my friends and family. 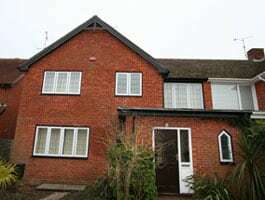 With such a professional approach and a first class finish, I wouldn't hesitate to recommend Test Valley Windows. 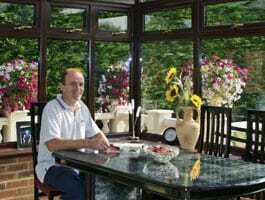 I would like to thank Test Valley Windows for such a wonderful conservatory; it has added a wonderful extra room to our home. From the start, everyone was courteous and helpful, and nothing seemed too much trouble. 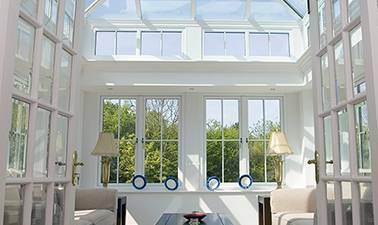 I would only be too happy to recommend Test Valley Windows to anybody interested in a conservatory or replacement windows and doors. We love our conservatory. It's the best room in the house! 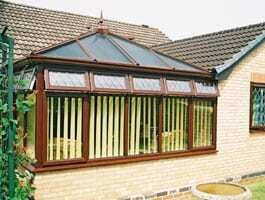 Like most people, we deliberated for quite some time about whether to invest in a conservatory. It was one of the best decisions we ever made. It has transformed our home. 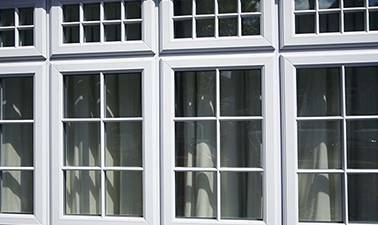 Test Valley Windows did a thoroughly professional job from start to finish, and we would have no hesitation in recommending their services. 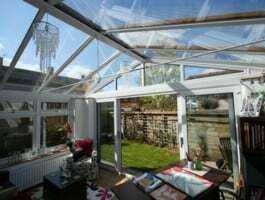 Thank you very much for my beautiful conservatory. 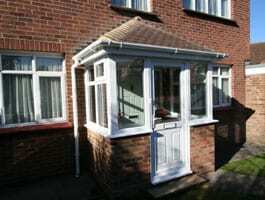 I was very impressed with the quality of workmanship and coordination of all the tradesmen involved. 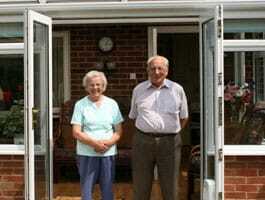 I wouldn't hesitate to recommend Test Valley Windows. We’d like to say a big thank you to the Test Valley Windows team. 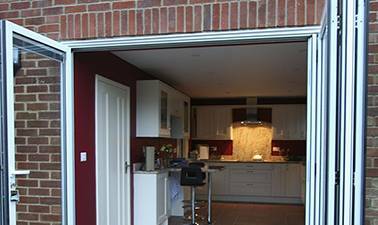 They helped us realise our vision of extending out our kitchen to create a large, light space that the whole family can enjoy. The team worked hard, were friendly, polite and did everything they said they would. 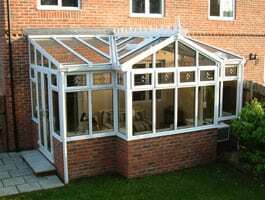 We are delighted with our new conservatory, supplied by Test Valley Windows. 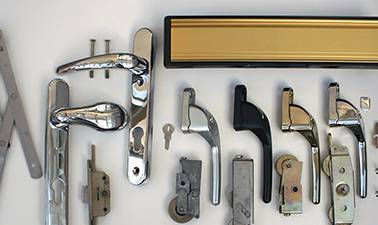 First-class service right from our initial enquiry, with no high-pressure selling, right up to completion. Would highly recommend to all our friends and neighbours. 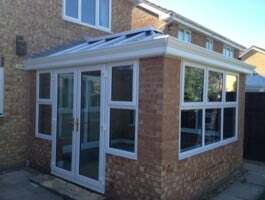 We have just had a new conservatory installed by Test Valley Windows (TVW) and are delighted with it. The installation went very much according to schedule with a minimum of fuss and inconvenience to our cats and us.Nothing was too much trouble, and any issues were quickly dealt with. 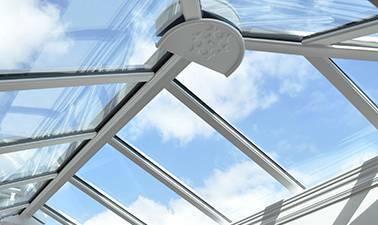 We would heartily recommend TVW for any works involving windows, conservatories etc. 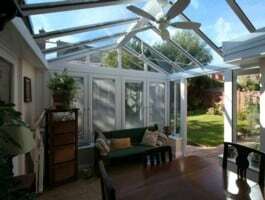 Just a short note to say how pleased we are with our new style conservatory. The overall look is wonderful and better than we had imagined. This was a large project from the outset but was managed professionally, efficiently and with good verbal and written communication by Malcolm at all stages. The build quality was of a very high standard which was noticeable even at an early stage and whenever an issue occurred which was bound to happen when some different parties were involved on a job of this size; these were always resolved quickly with a positive attitude. The finished product has been seen by friends and family who were all taken aback on initial viewing, which is the reaction we sought from the outset. 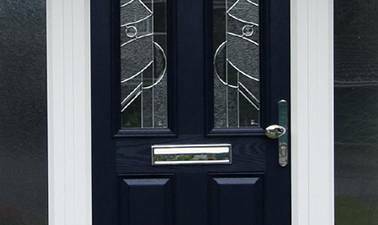 We would recommend Test Valley Windows to anyone who is looking for a quality product and builds at an affordable price. Thank you once again. 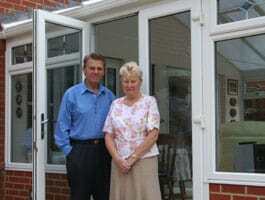 Test Valley Windows gave us exactly what we wanted, were extremely helpful and professional and came highly recommended. 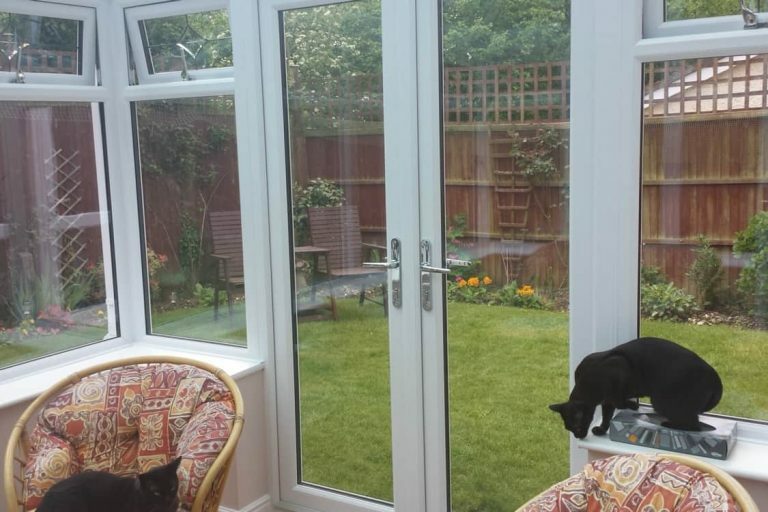 Our new conservatory is beautiful and is the best room in our house. We wish we'd done it years ago! 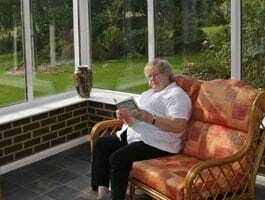 I'm delighted with my conservatory, the service provided by all at Test Valley Windows was superb. 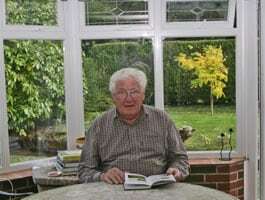 I am writing to thank you for an excellent service and work you gave us in planning and constructing our new conservatory. The time that Malcolm spent in discussing our requirements and adjusting the design to ensure it would achieve all we wanted was particularly useful. The work your personnel produced is of a very high standard, and we were impressed by the efficiency and speed.